Loulabub Zoolabub is a heartwarming, fun and educational children’s book which celebrates the diverse, multicultural society of the world today. 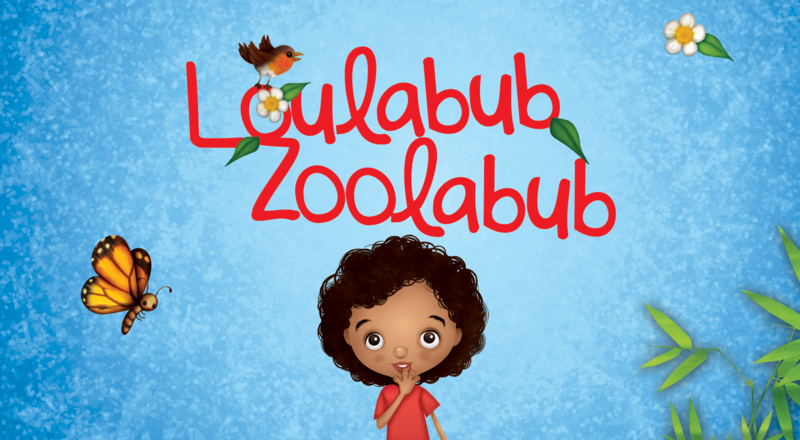 Loulabub is the central character and the story follows Loulabub, a mixed race young girl, on her journey to the Zoo to find her favourite animal, the monkey. The book is suitable for boys and girls between the ages of 2 and 5 years. The book is an ideal bedtime story, taking your child on an fun-filled journey with Loulabub. Find out how to get your copy.